Buy one Justice n.163.com account to play the game outside of China. 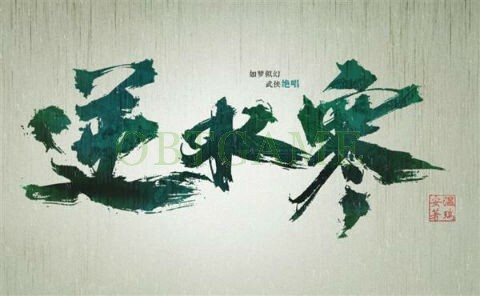 Justice is the official English name for NetEase's latest martial arts MMORPG Treacherous Waters. 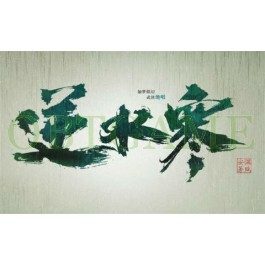 It is based on the popular Chinese novel Treacherous Waters. It has been in development for 4 years and players can play this game on June 29, 2018 with our account. According to the official team, Justice will support 3D and 2.5D modes and will emphasize combat realism. The account we are selling can enter game on June 29, 2018. Please note the accounts we are selling does not bind with cell phone, no include game gift package! If you want to special account with game gift package, please contact us! I got my account faster than expected, and it worked.